Our brief was to create a sustainable lush green space with simple planting and facilities for composting, tool storage, and water collection. 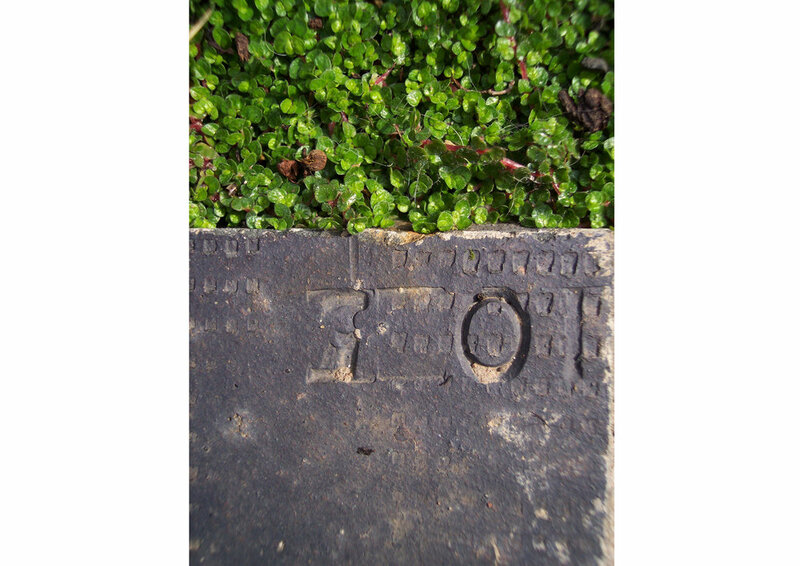 The clients specified that the paving had to be made from reclaimed materials. Lucky for us that underneath the layers of concrete lay the original victorian paviours. Although many of these were broken we were still able to create a series of unique modular stepping stones that lead through the garden. Raised beds with integral seating border a central square paved area, these are edged with reclaimed slate. The planting scheme is restrained with emphasis on many shades of green, Bamboo and Heuchera combine with Hart's Tongue Ferns and Baby's Tears to give an Oriental flavour to the garden.